On June 15, 2018, Library and Archives Canada (LAC) and Glenbow Museum come together in Calgary, Alberta, to officially celebrate the beginning of a very successful collaboration. March 10th marked the opening of the first in a series of five co-curated exhibitions. All of the exhibitions feature portraits from LAC’s collection. In some cases, they also include portraits from Glenbow’s collection. 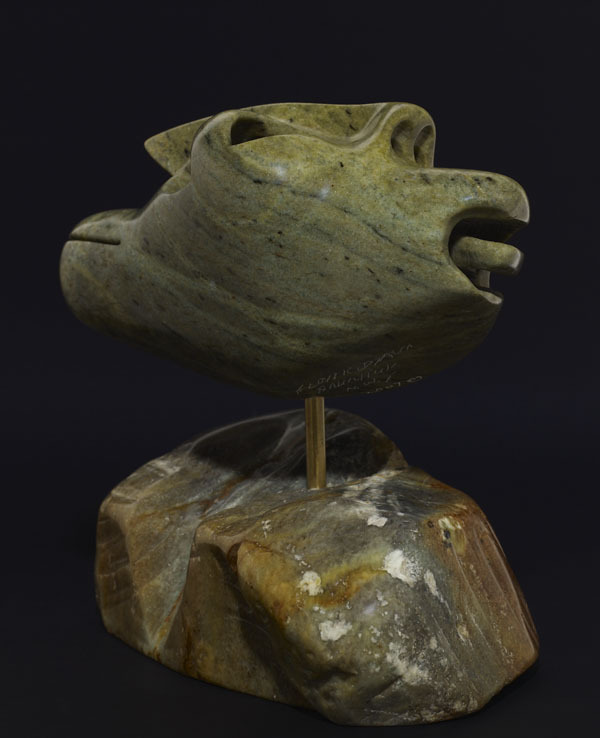 This exciting collaboration provides the opportunity for more Canadians to see many of Canada’s most important national treasures: all of the exhibitions will be presented at Glenbow, in Calgary. Each of the exhibitions in the series has a different theme related to portraits and portraiture. The first exhibition in the series focuses on one of the most fascinating types of portrait: images that artists create of themselves. The proliferation of mirrors during the 15th century is said to have contributed to the popularization of artist self-portraits. When artists hold the mirror to themselves, it is very difficult not to be drawn in. Artist self-portraits are particularly intriguing because they appear to give privileged insight into the creative process. They are also exciting for their variety. The choice of medium is just one way in which artists have experimented with self-portraits, over the years, as statements of creative identity. 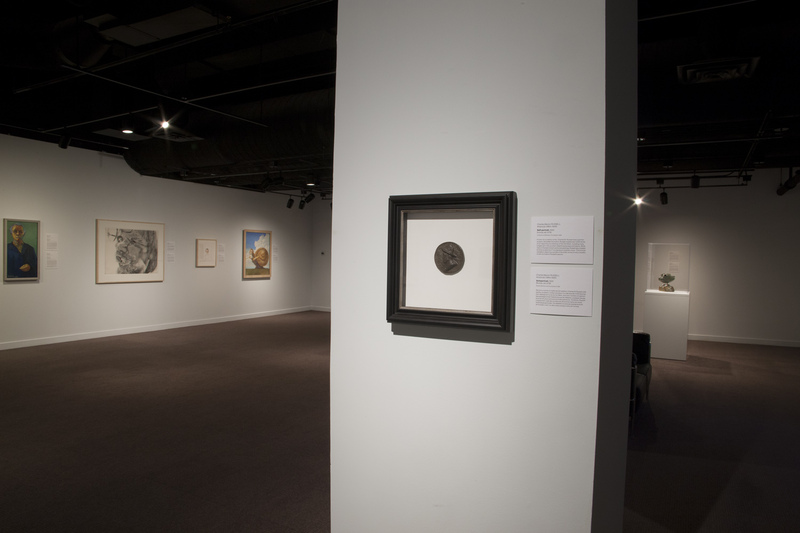 The exhibition includes 17 historical and modern self-portraits of Canadian artists, drawn from LAC’s collection. There are examples of video and sculpture self-portraiture as well as paintings, drawings and prints. 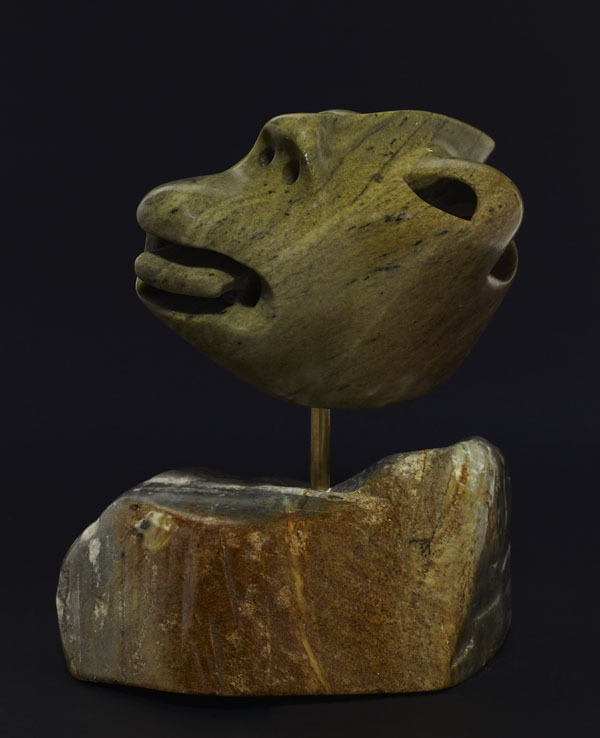 A stand-out self-portrait in the exhibition is this sculpture by Inuit artist Floyd Kuptana. 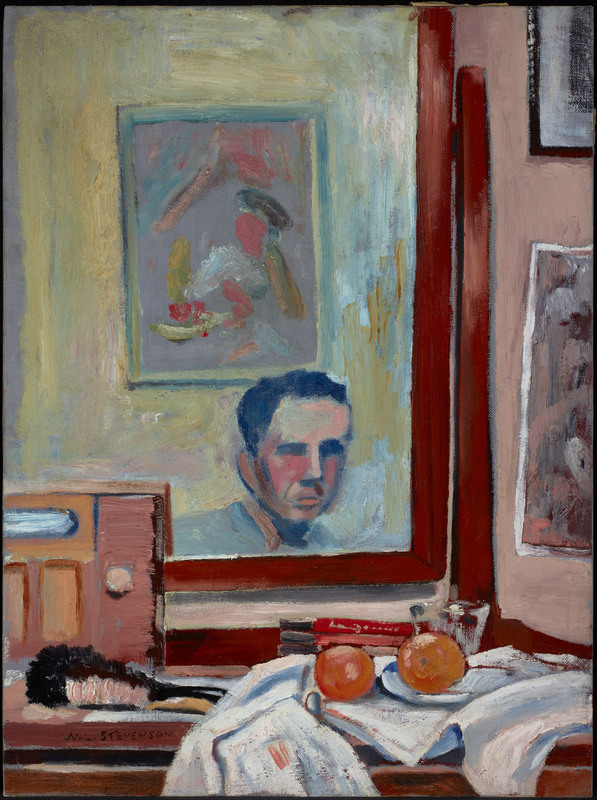 The humour in this self-portrait masks a much more serious exploration of self, on a variety of levels. Kuptana created this self-portrait with traditional ideas as well as modern ones. 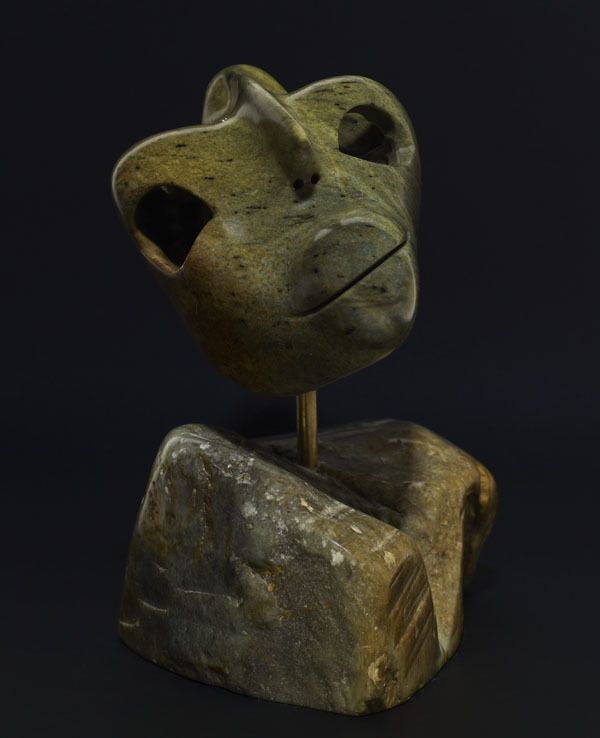 The multiple faces and angles reflect shamanic beliefs about transformation. Yet, the idea of multiple personalities, within one self, is also associated with modern psychology. The exhibition provides a chance to see a portrait that remains at the centre of one of Canadian art history’s most interesting unresolved mysteries. Certain scholars feel strongly that this portrait, created by important British Columbia artist Emily Carr, is a rare, early self-portrait. However, others have argued that this drawing is merely an image Carr may have made of somebody else. Most agree that Carr created the drawing when she was an art student in London, United Kingdom. 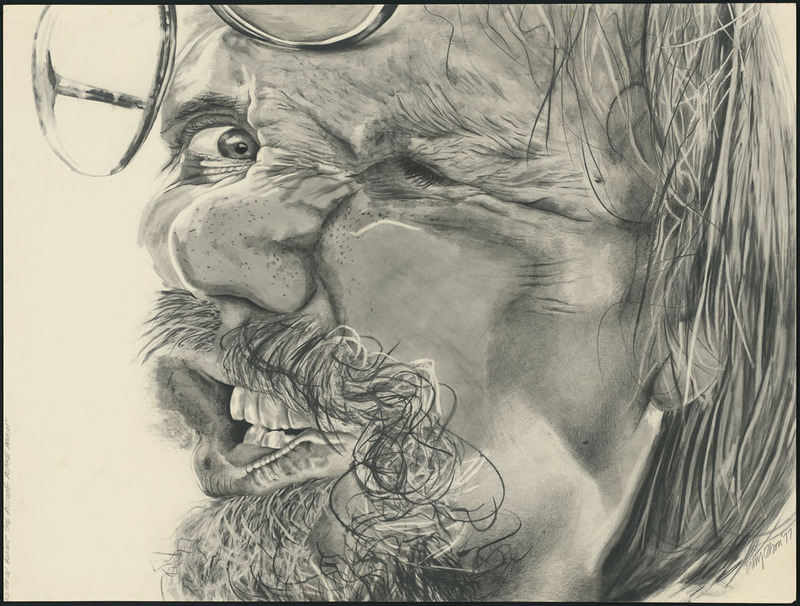 The drawing is done in a traditional academic style, not typical of Carr’s later work, but very much typical of a student demonstrating her mastery. Those who believe this to be an image of Carr herself point to the strong resemblance between the drawing and contemporary photographs of her. They acknowledge that Carr was notoriously prudish and thus unlikely to pose with bare shoulders. However, they point out that it would be quite common, in women’s drawing classes of the day, to practise drawing the human form from suitably draped ancient classical sculptures. 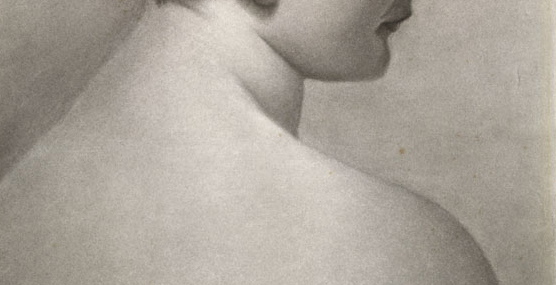 An artist could place their own head on a body copied from one of these unexceptionable nudes. 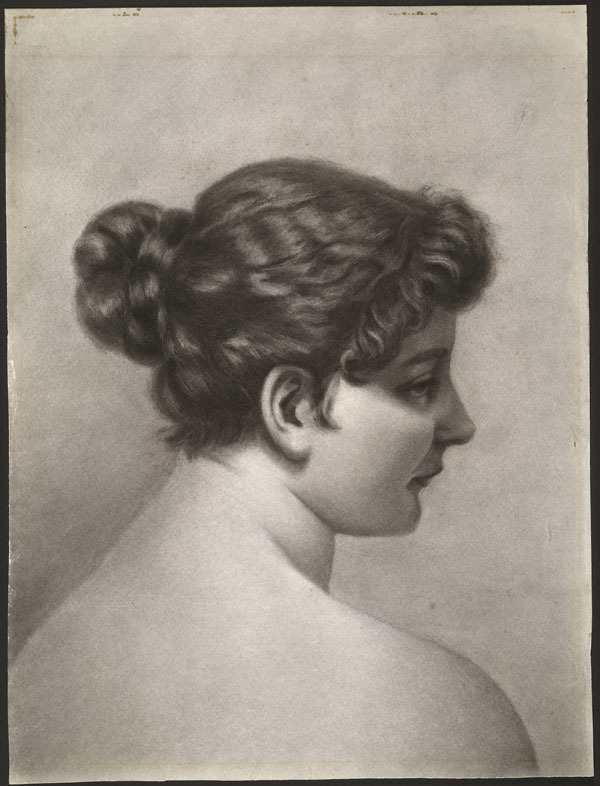 With this image, Carr may have been striving to project herself within a particular style, fashionable when she was a young woman. The exhibition invites you to judge for yourself. 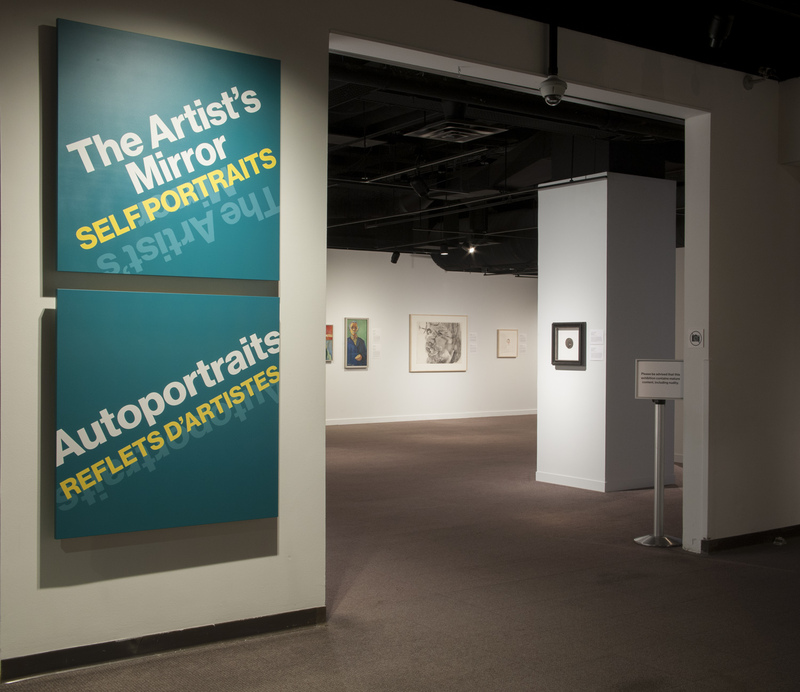 The exhibition provides a chance for LAC to present self-portraits that have a particular connection to Calgary. One example is this amusing self-portrait by Calgary-based artist Gary Olson. Be sure to visit The Artist’s Mirror, if you happen to be in Calgary. The exhibition runs from March 10, 2018 to January 6, 2019 and is open every day. For more information, please contact Glenbow Museum. 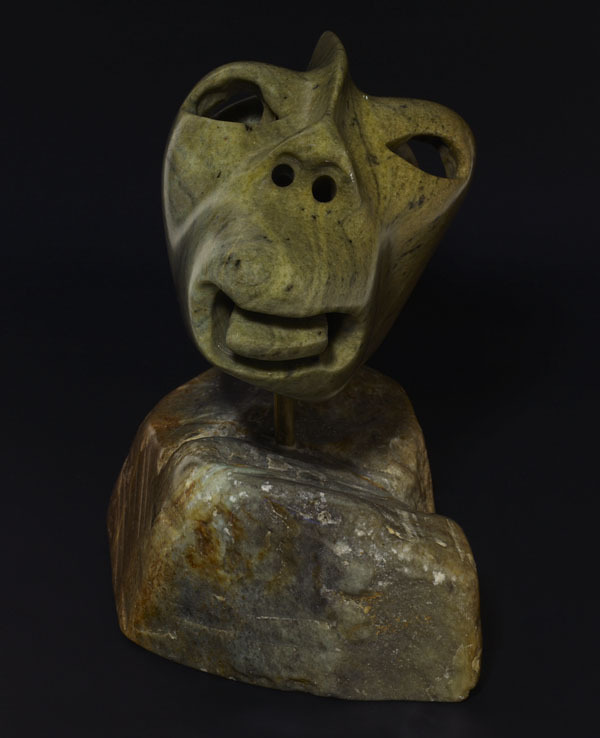 This entry was posted in Art, Exhibitions, Photography and tagged Art, exhibition, Glenbow museum, Photography, Self-portraits by Library and Archives Canada Blog. Bookmark the permalink.